Come see this home on a cul-de-sac within a cul-de-sac. 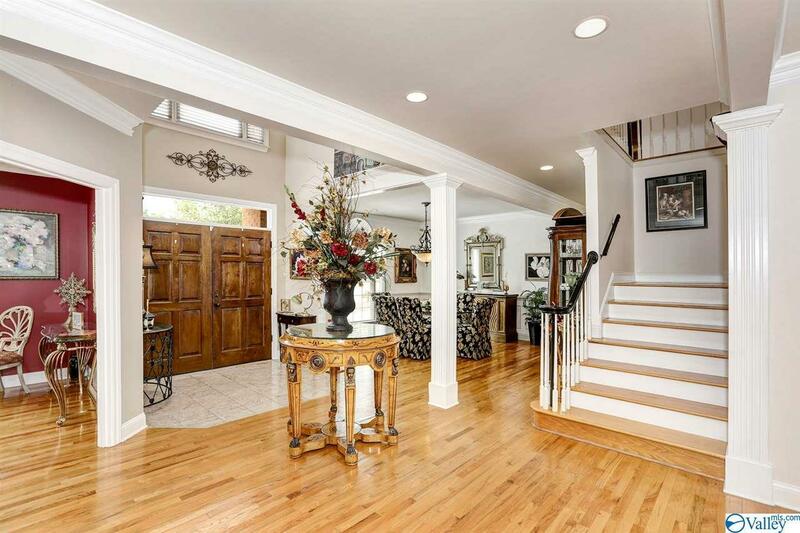 Walk in to this grand entrance with study on the right and open dining space on the left! 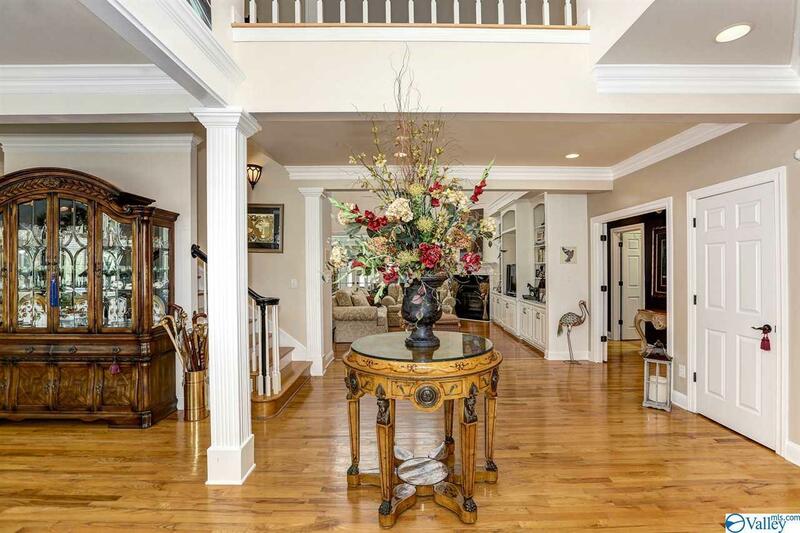 Walk in to the main entertaining room with two story ceiling, built ins and a wet bar! You may enter the large kitchen through the cased opening or walk through either of two French doors to the sun room. Huge Master bedroom on the main floor with walk in closet, jetted tub, walk in shower and double vanities. Bonus room with a balcony upstairs along with 4 bedrooms and 2 bathrooms. Entertain out back with a covered gazebo and plenty of patio space and grass for the kids to play! NEW HVAC! Call for an appointment today!